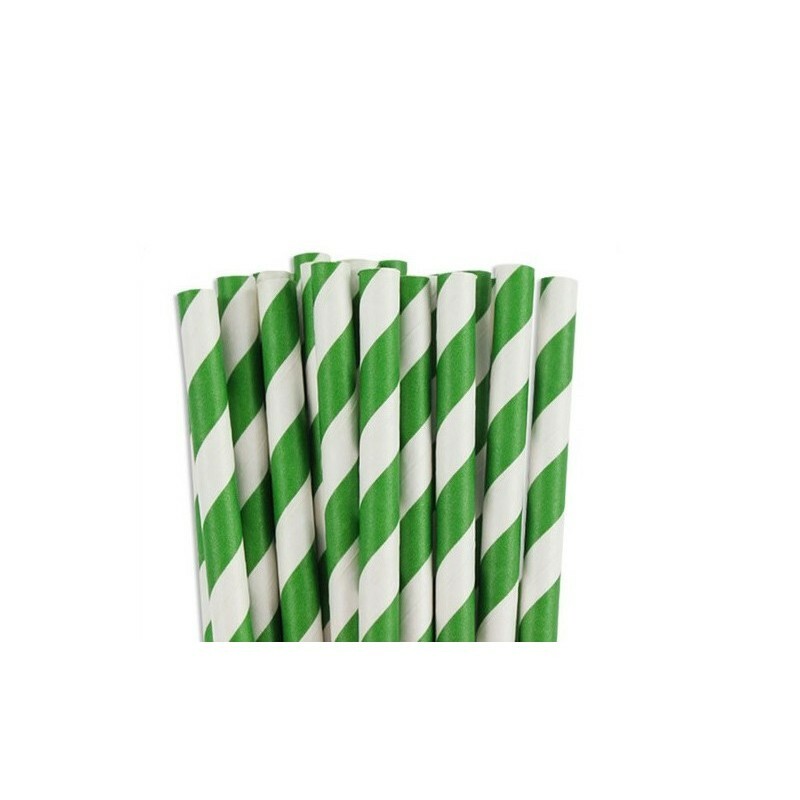 These paper straws are very festive. The paper straws are a real eye-catcher at every party. 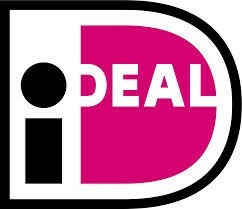 Fun for children's parties, a wedding party, birthdays or just a big party. Colorful and super festive! 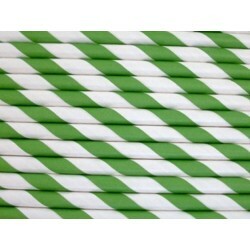 The paper straws color your party and make a party drink of every drink. The paper straws are also very suitable as a stick in popcakes. Put your imagination to work and make a treat that everyone gets a smile on their face. A theme party? Use the paper straws to emphasize your theme and completely immerse your guests in the fun. 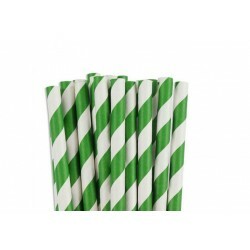 The good thing about these paper straws is that they are particularly strong and durable. They do not become weak in a glass or cup and do not give off. After the party you throw all straws with the old paper. The paper straws are 100% compostable. There are 25 straws in one package.